If you would like to nominate someone for a County Award, please submit an application using the form below, and invite appropriate people to provide letters of support. Awards must be applied for within 6 months of the nominee relinquishing or retiring from her Guiding appointment. b) courage and fortitude, often under suffering. With letters of support from the Unit Leader and District or Division Commissioner. Awarded as a ‘thank you’ for good service to Guiding in the County. With two letters of support. 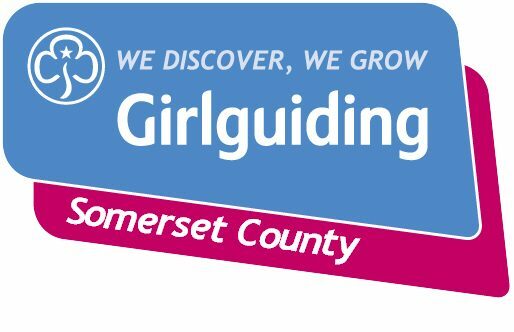 Awarded to any Guider, Trefoil Guild Member or Appointment Card Holder for Good Service to Guiding in her own Unit, District or Division. Awarded to any Guider or Appointment Card Holder for Good Service to the County outside her own Unit or within her speciality. With three letters of support. Awarded for exceptional service to Guiding within the County. With a minimum of five letters of support. Once you have submitted the application, please invite appropriate people to provide letters of support. You may like to consider nominating the individual for a region award. Young members may also be nominated for the national award, the Guiding Star. Adult members may be nominated for the national Laurel Award or Silver Fish.